What Should We Do About Racism? We extoll our multi-cultural and multi-ethnic society, with 28% of Australians born outside Australia and 50% with a parent born outside Australia. Yet, today, in Australia and many parts of the world, race is reshaping the political and social landscape. This Dangerous Dinner will explore the nature and extent of, and the reasons for, racism and how we should deal with it. 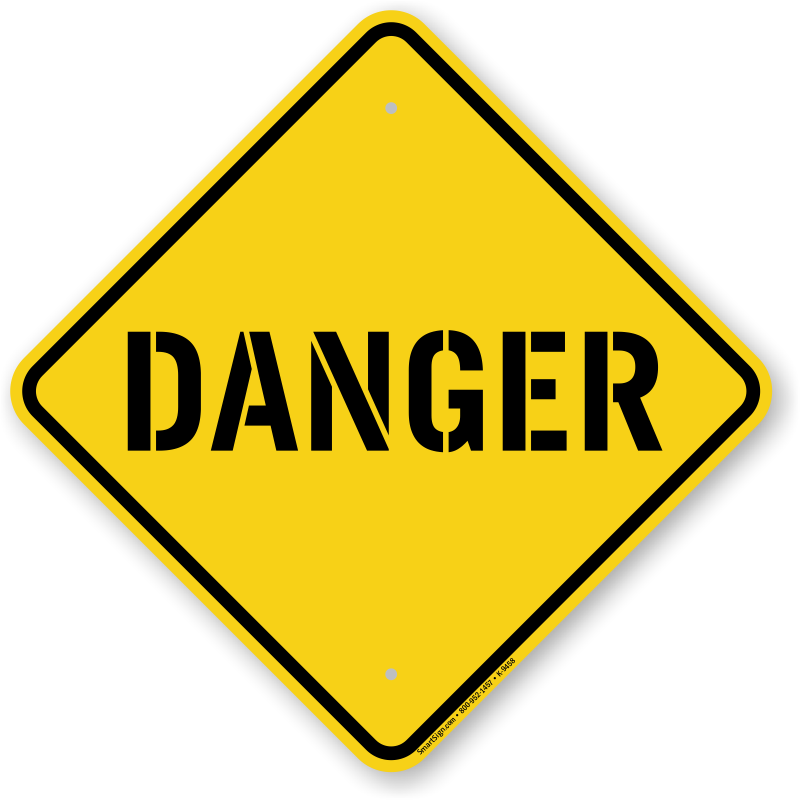 Dangerous Dinners are member only events where instead of a guest speaker, the topic is developed and moderated by members. In a relaxed, intimate dinner party format, we draw on the diverse expertise of our members sharing their ideas and experiences on complex or controversial topics; to learn from others, challenge assumptions, spark new ideas or point the way for potential actions. Dangerous because the topics may be difficult to discuss, ask the silent questions, challenge thinking, delayer pressing issues, test emerging trends. Safe because we respect others views, it is polite not offensive, under Chatham House rule and listening with the intent to learn. We’ve also added a feature where interested members (irrespective of attending the dinner) can share insights and comments, before and after the Dangerous Dinner, on the Members Forum.